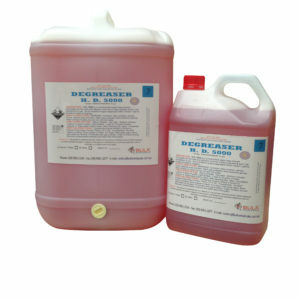 Armor Plate Deep Scrub & Recoating Cleaner is a heavy-duty, water based cleaning concentrate designed for scrub / re-coat maintenance procedures. 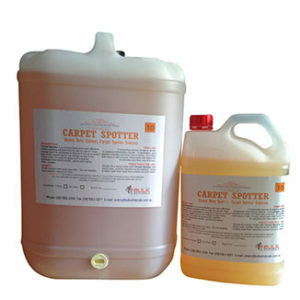 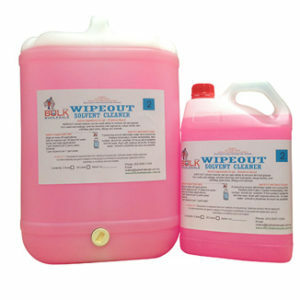 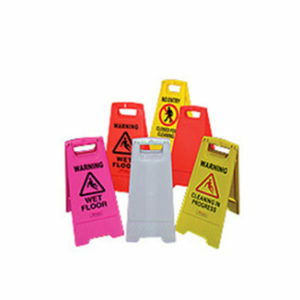 It is ideal for use in automatic scrubbers equipped with proper floor pad or brush. 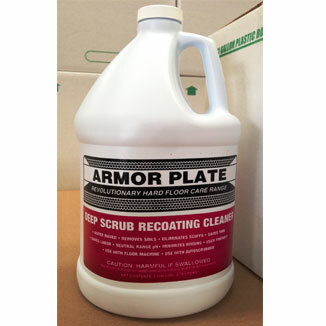 Using a neutral pH range formulation, Armor Plate Deep Scrub & Recoating Cleaner aggressively removes embedded soils and scuffs in upper layers of finish film, and prepares the surface for re-coating with a minimum of rinsing, saving time and labour.